With the Eclipse Indigo release just one day away, let's take a look at some of the most impressive tooling additions that have been made for Eclipse users. Ranging from Git integration to automated UI testing, this release is bound to impress developers. Following Google's acquisition of Instantiations last year, the much praised WindowBuilder project was contributed to Eclipse.WindowBuilder is the best GUI designer available for Java developers, providing support for SWT and Swing based UIs. The tool provides full round-trip engineering, so you can go from source code to designer and back. With the huge rise in popularity that we've seen with the Git version control system, it's fitting that EGit joins the release train as version 1.0. 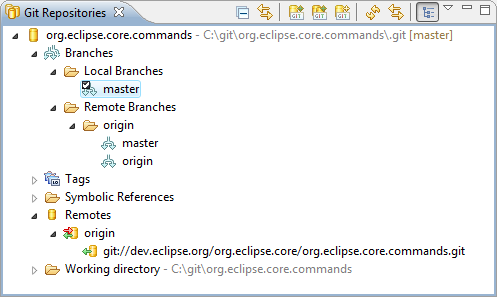 Built on top of JGit, this project provides developers with excellent integrated tools for using Git in their Eclipse projects. Writing automated GUI tests for your Java (or HTML) applications can be difficult. Jubula makes this easier, providing the ability to write tests from the user perspective, without any coding required. The project support Swing, SWT/RCP/GEF and HTML applications. Check out the project video to see just how easy it is to use. The inclusion of the m2eclipse project means that developers now have first class Maven support within Eclipse. 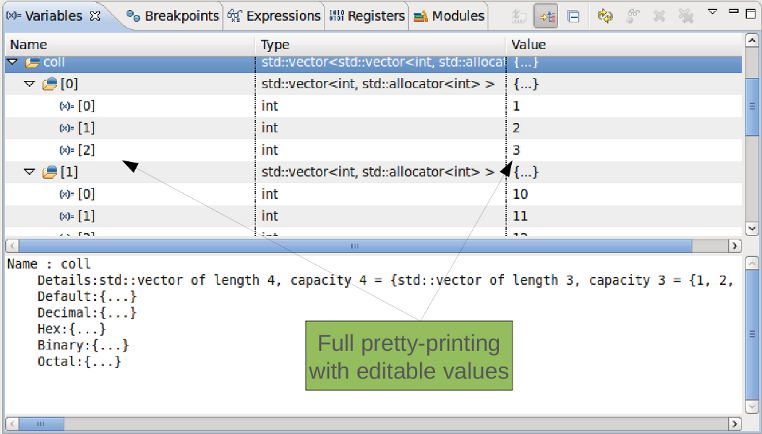 The project provides editors for POM files and the ability to run builds from Eclipse. The CDT project has been around for quite some time, and version 8.0 gets released along with Indigo. This release has some really nice features for C/C++ developers. Top of the list for most will be Codan, which runs static analysis on your code, providing you with errors/warnings and decorations as you'd expect. CDT 8.0 is another huge improvement in one of the most successful projects within the Eclipse ecosystem.